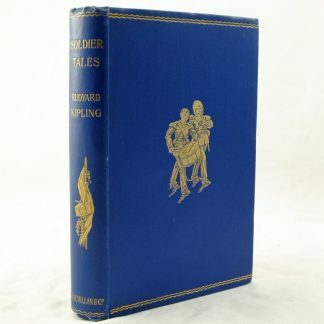 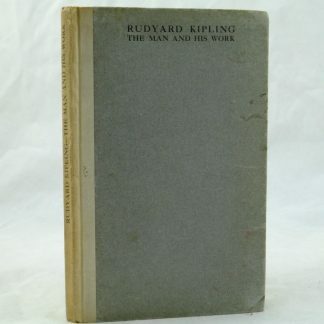 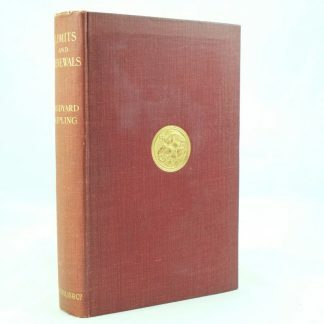 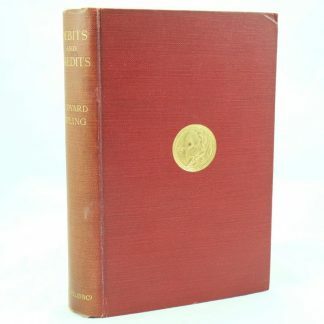 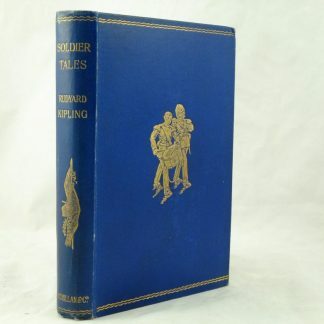 Rudyard Kipling (30 December 1865 – 18 January 1936) was one of the most popular British authors of prose and verse in the late 19th and early 20th century. 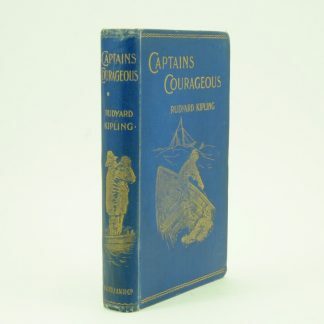 His development of the short story is recognised as a significant milestone in children’s literature. 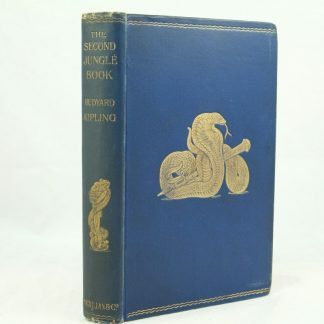 He was awarded The Nobel Prize for Literature in 1907 and nominated for a knighthood and Poet Laureateship. 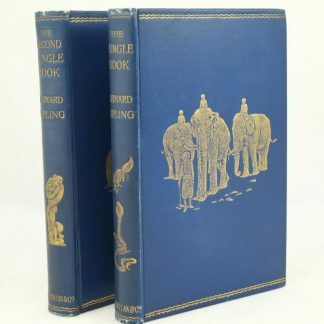 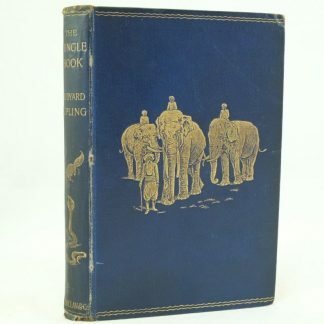 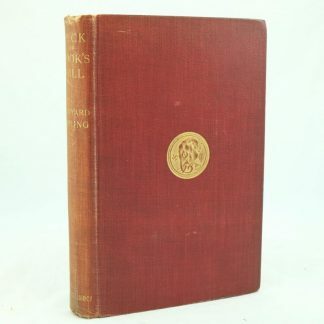 Some of his most famous fiction includes The Jungle Book (1894), and Kim (1901) as well as classic poems of Gunga Din (1890) and Mandeley (1890).